We are big Star Wars fans here. 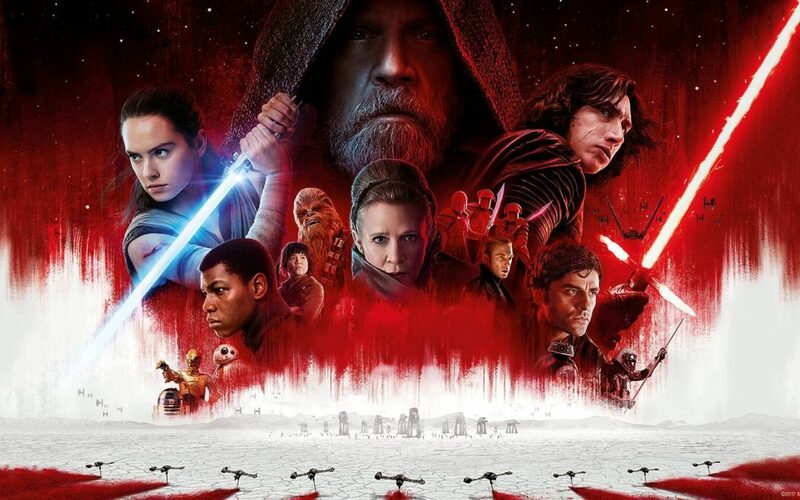 And whether you are, or aren’t, you have probably started to see a deluge of marketing for Star Wars: The Last Jedi which opens on Dec. 15th. 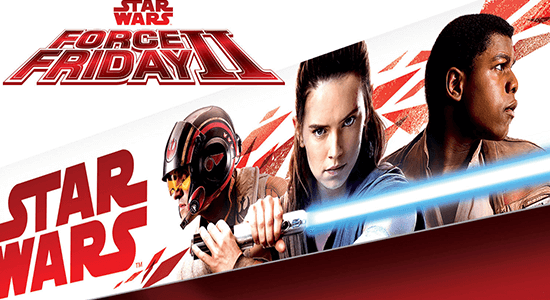 With new Star Wars movies coming out so frequently, distinct marketing is essential is preventing confusion and giving each movie its own look and feel. 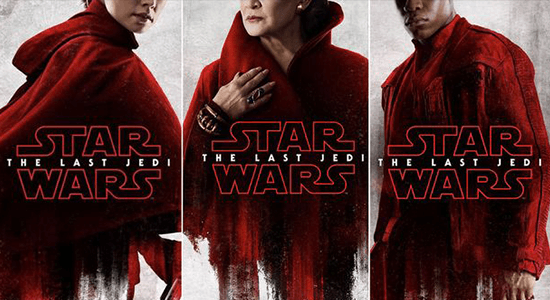 The visuals surrounding The Last Jedi are a great example of how marketing and branding relate—and how they’re different—in a way that’s relevant to any business. … in this case, film specific. 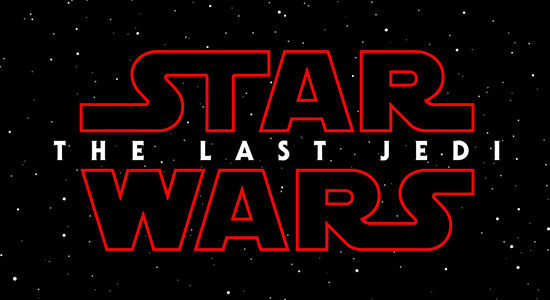 The second in a trilogy, The Last Jedi has similar branding to the previous trilogy film (The Force Awakens), but it is distinct in its marketing. 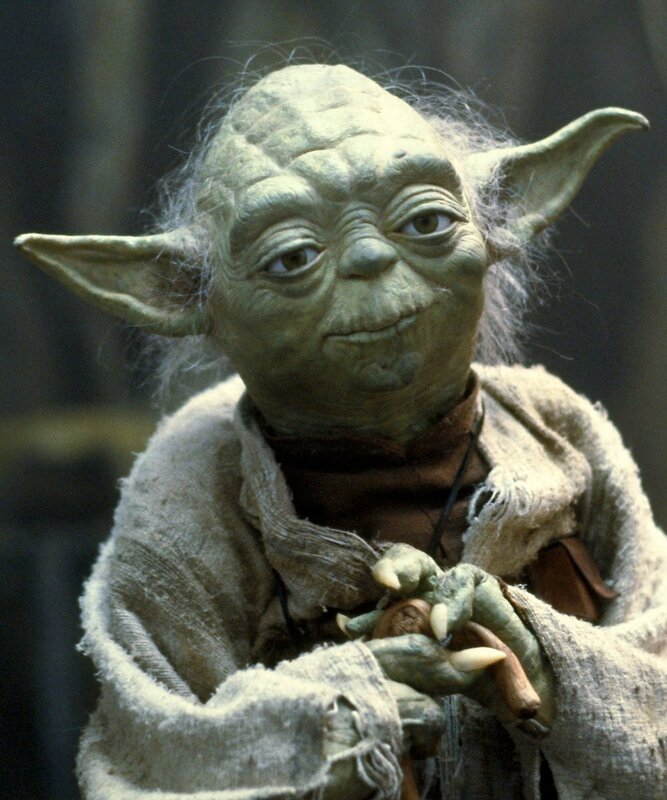 For Star Wars fans, this marketing is piquing interest and excitement. 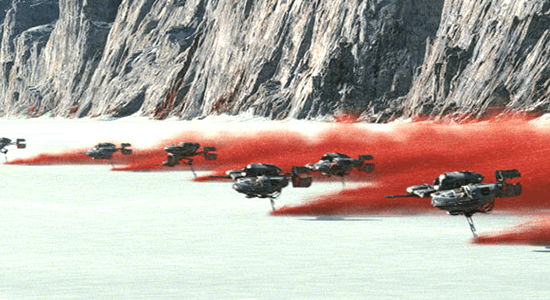 Within Star Wars, red is known as a Dark Side color (all villains have red lightsabers). Many fans are wondering: Will there be a dark fate for Rey or Luke Skywalker? If you’re a business owner who wants to create intrigue and excitement for your loyal fans, let’s talk.